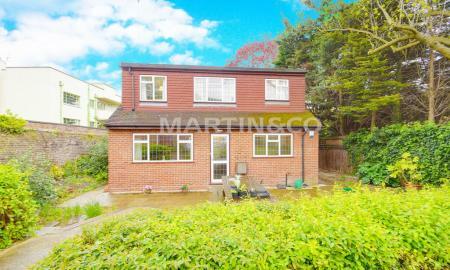 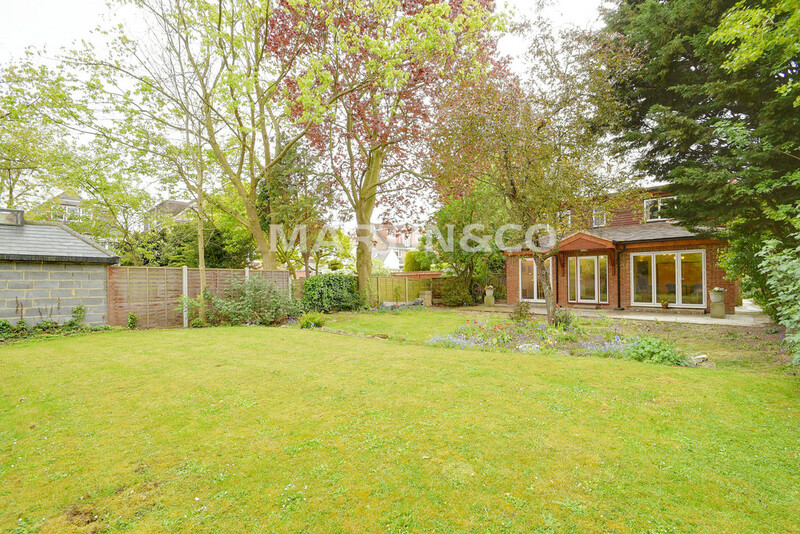 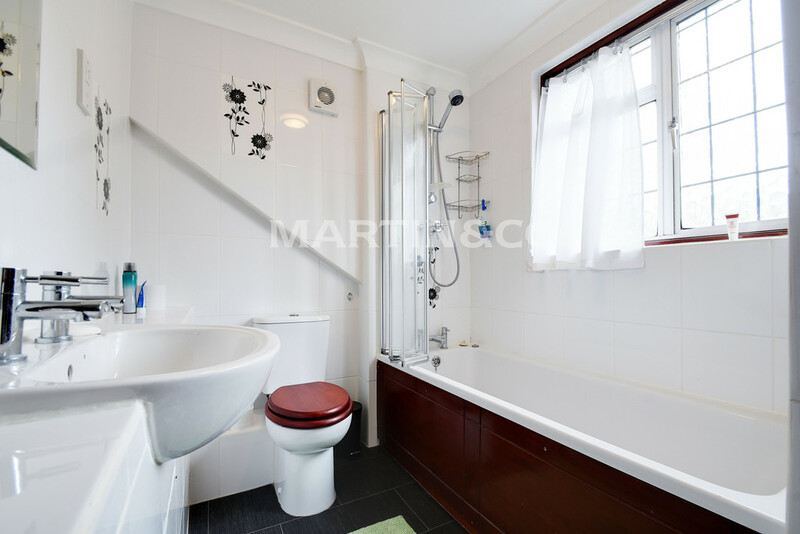 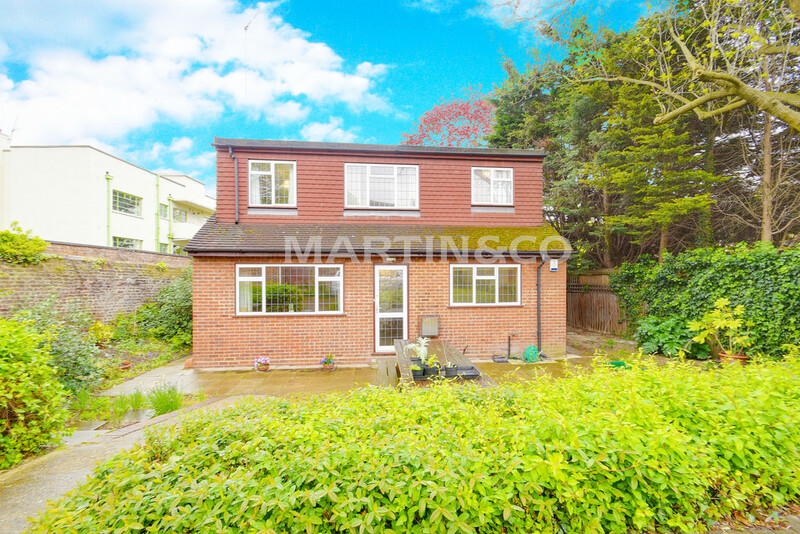 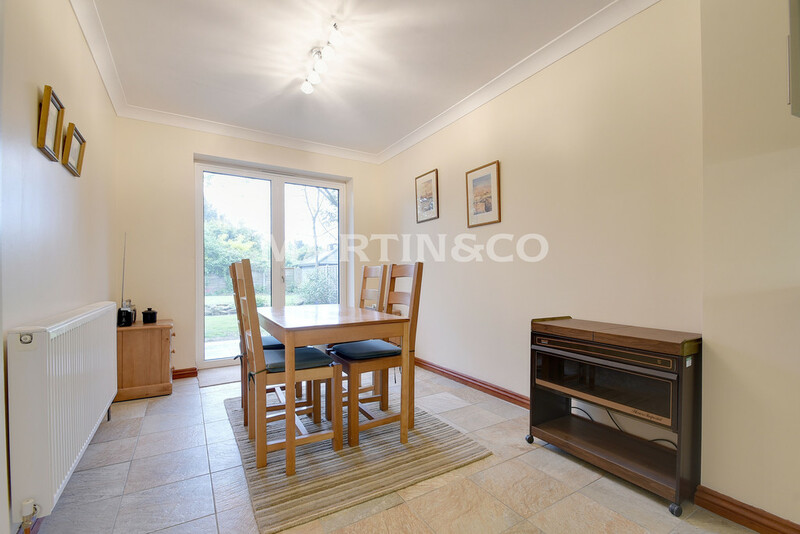 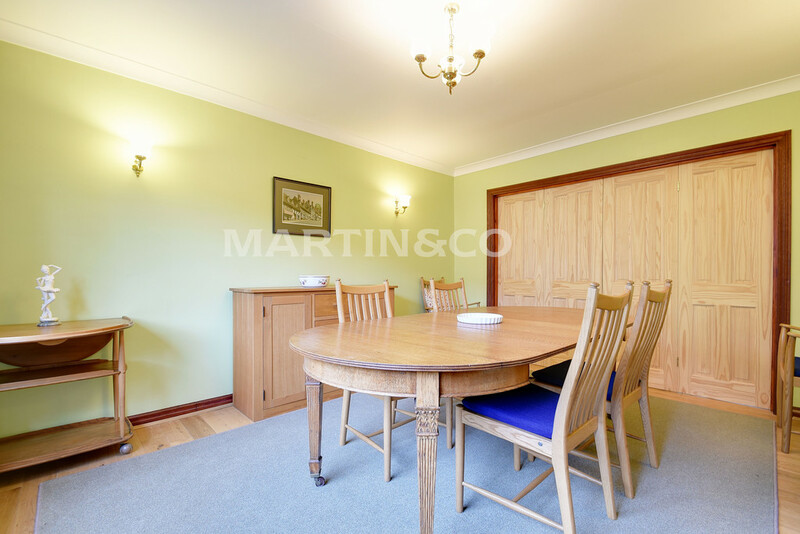 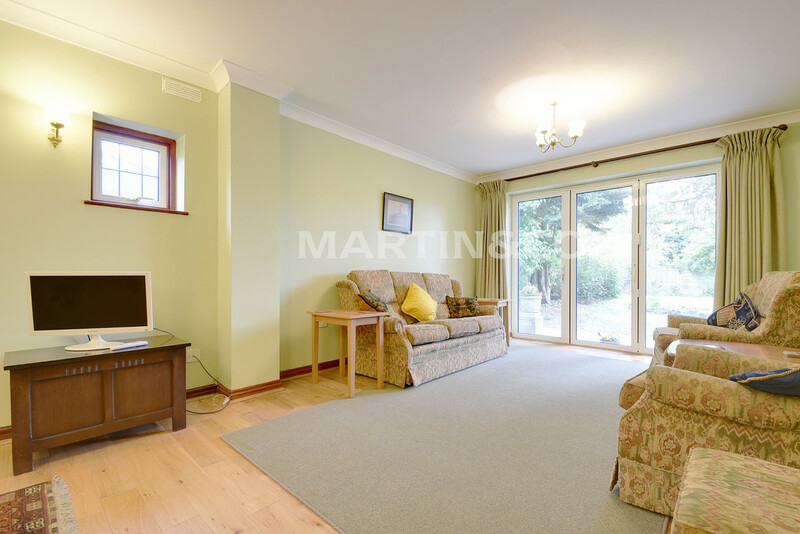 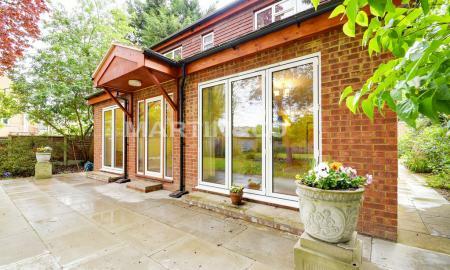 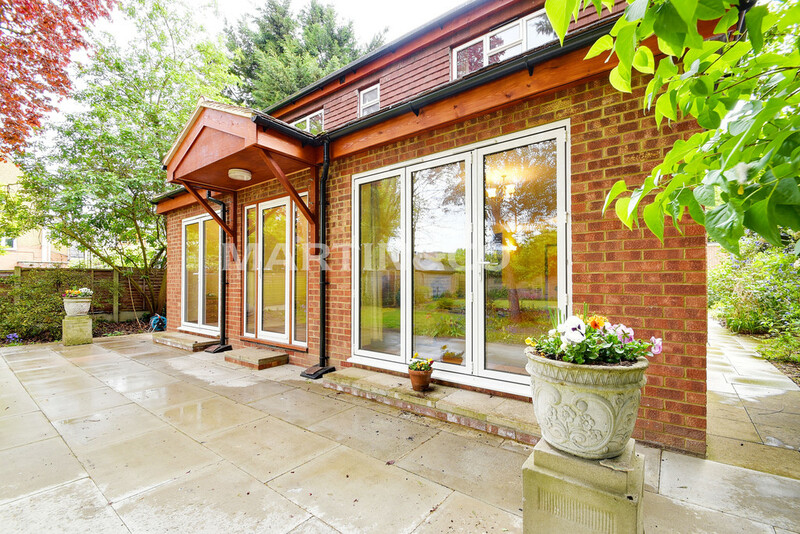 DESCRIPTION Martin & Co are delighted to offer this spacious four bedroom detached home, which is ideally located just behind Wanstead high street on a private plot with off-street parking and large garden. 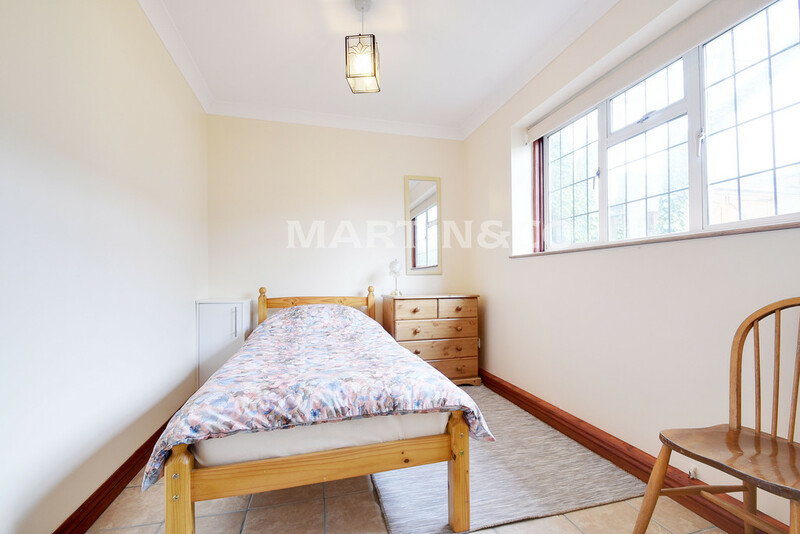 The spacious house has a large through lounge, newly fitted kitchen, second reception, utility room and shower room on the ground floor. 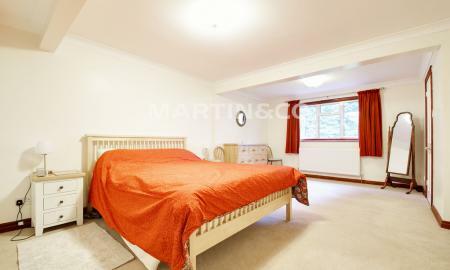 The first floor boast three good size bedrooms, the master has an en-suite and there is a large family bathroom. 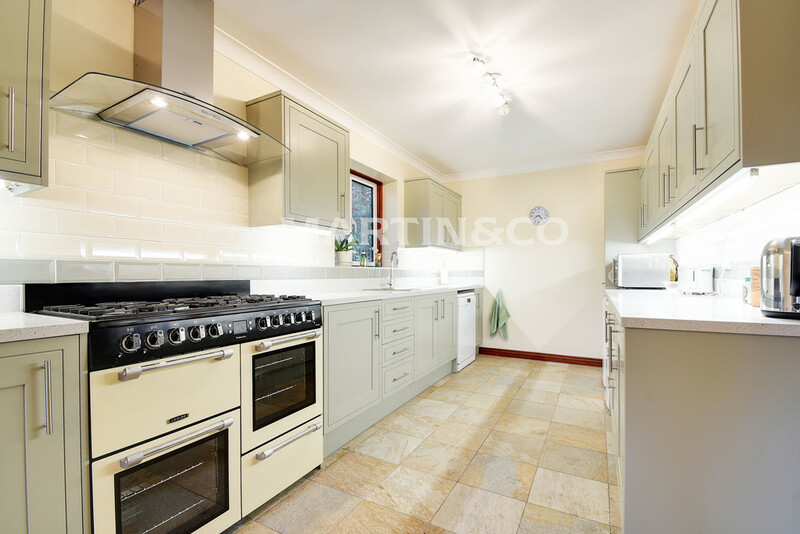 The Kitchen boasts plenty of storage, a gas oven, fridge and dishwasher, just off the hallway is utility cupboard with washing fascilities. 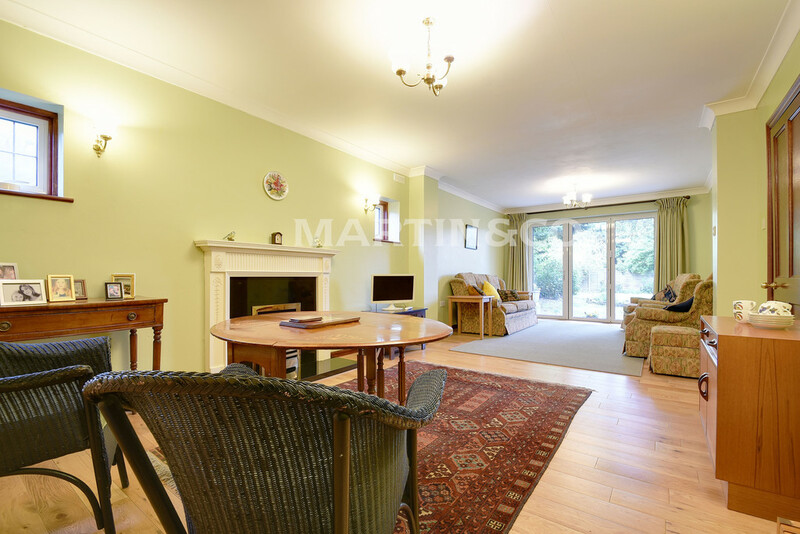 The enormous through lounge is a perfect space for relaxing, eating and entertaining. 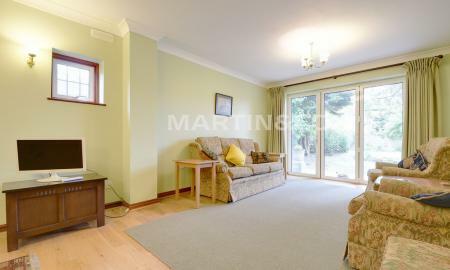 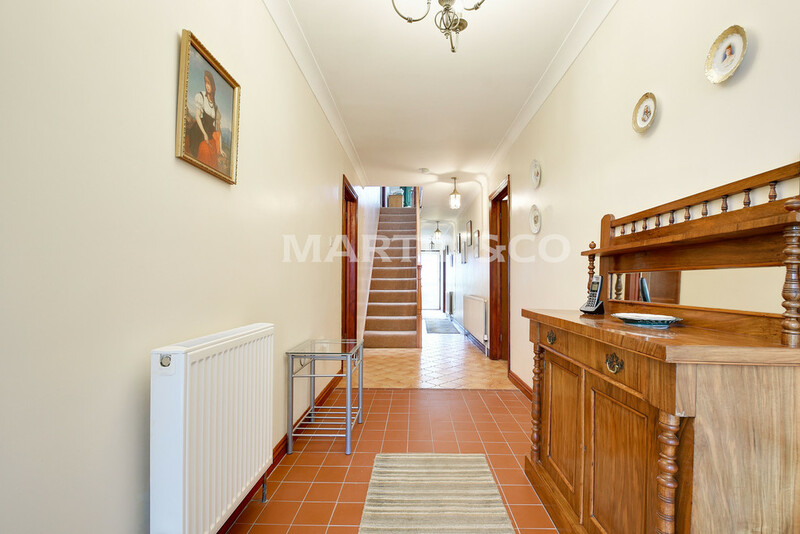 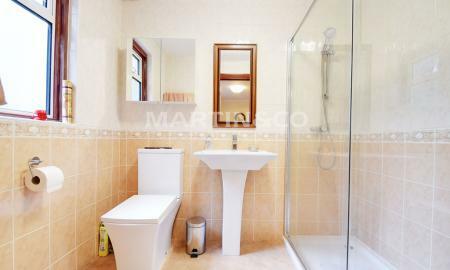 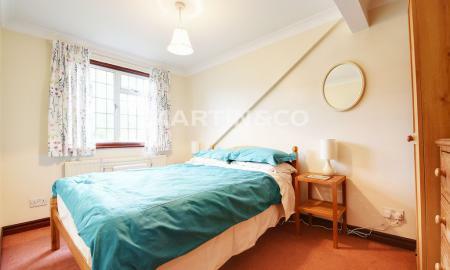 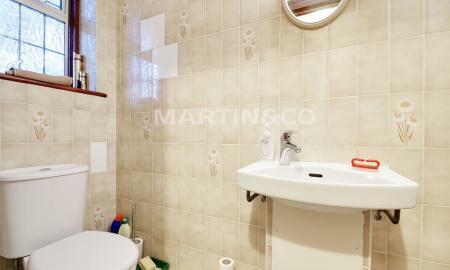 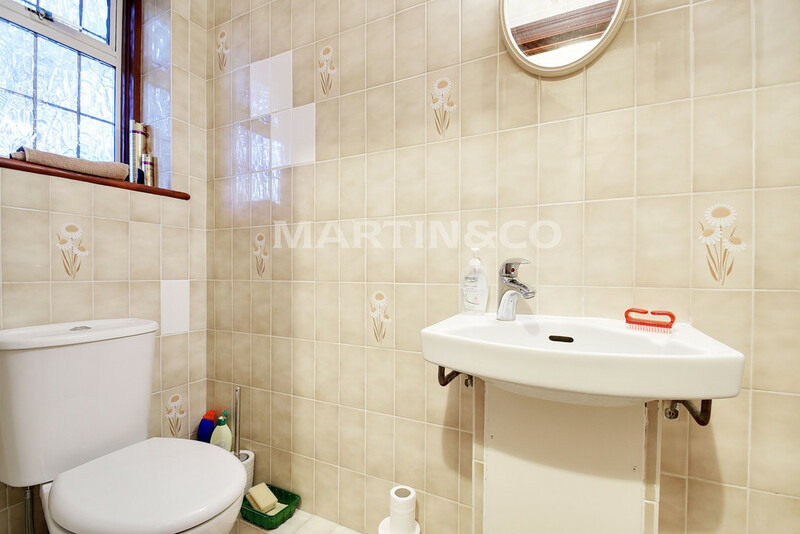 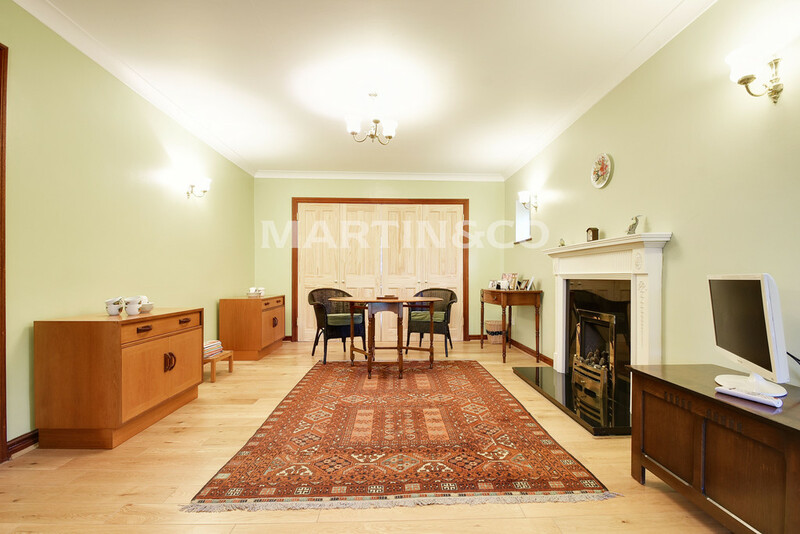 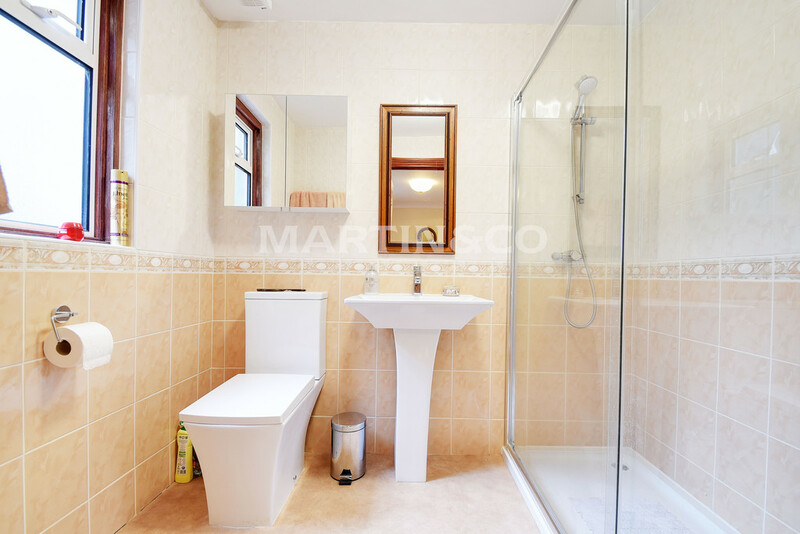 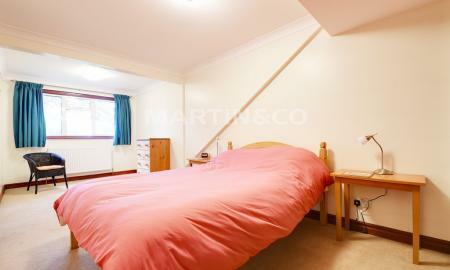 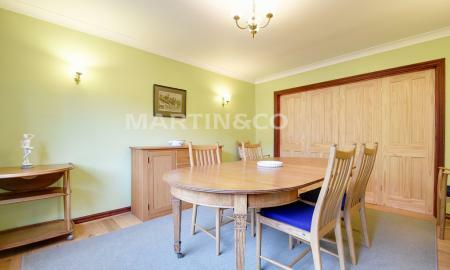 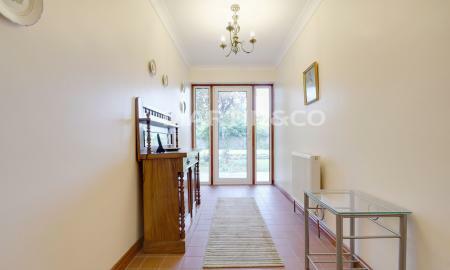 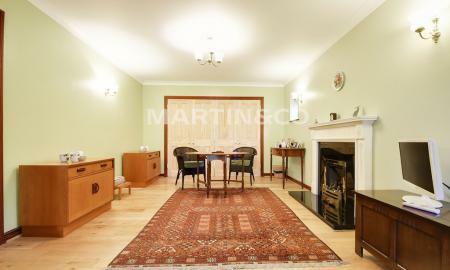 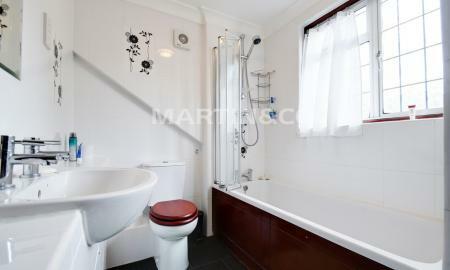 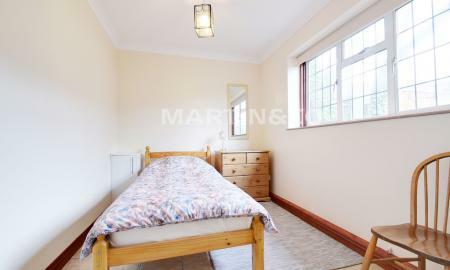 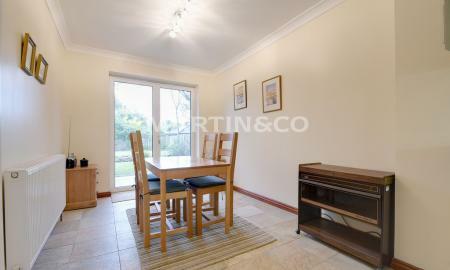 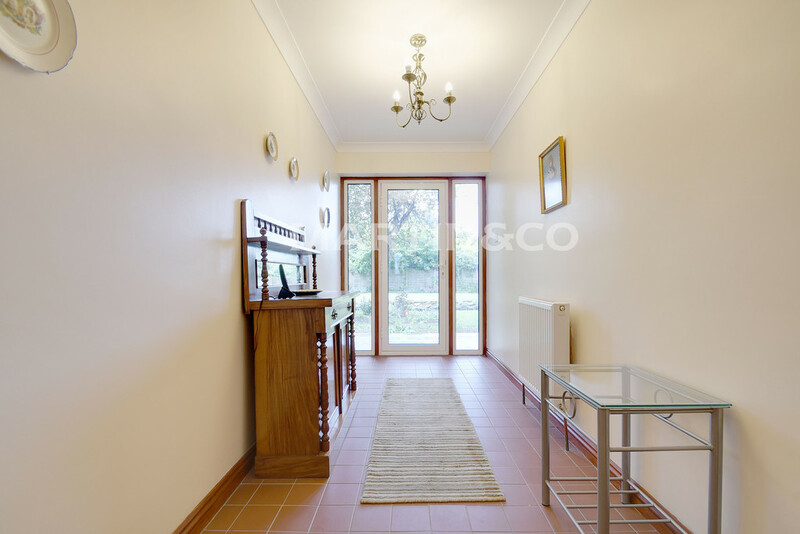 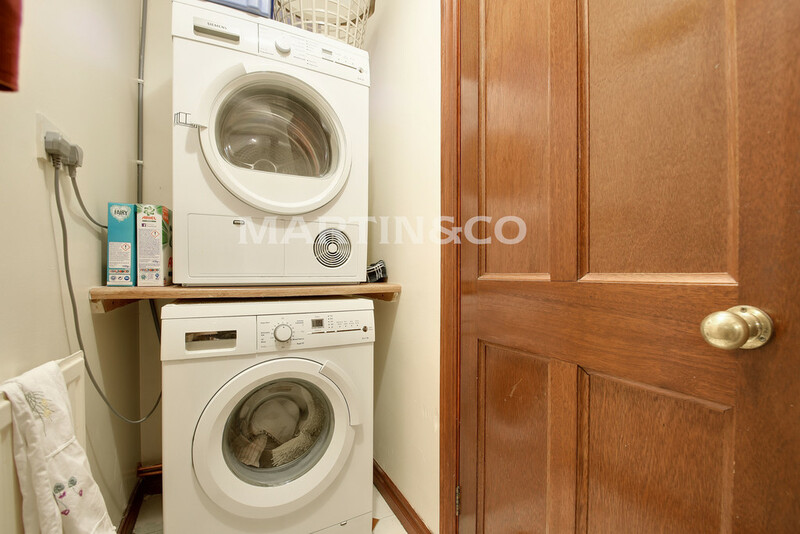 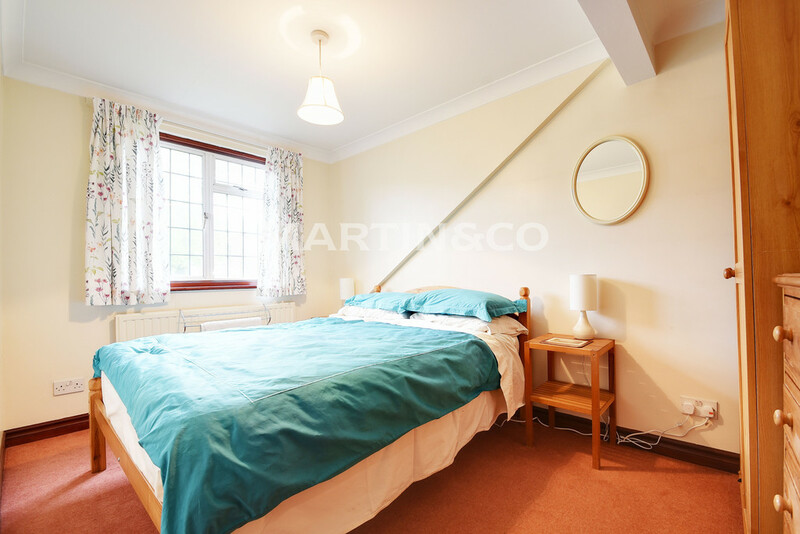 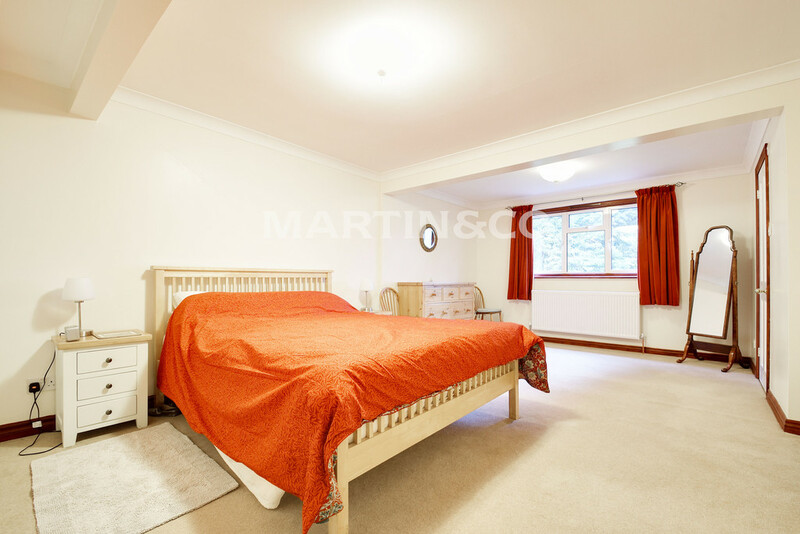 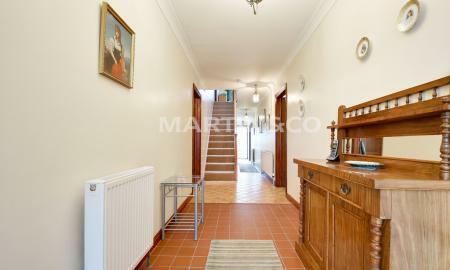 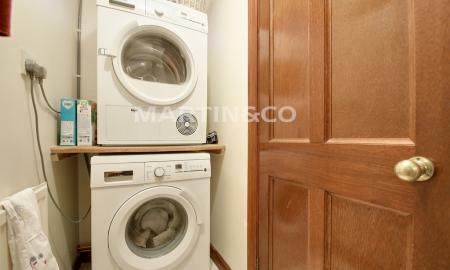 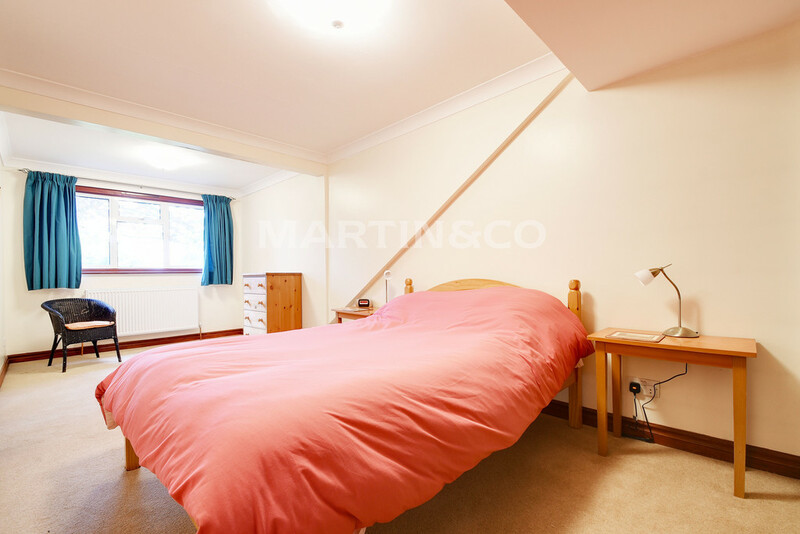 There are excellent transport links on the doorstep and ideally located to the high street. 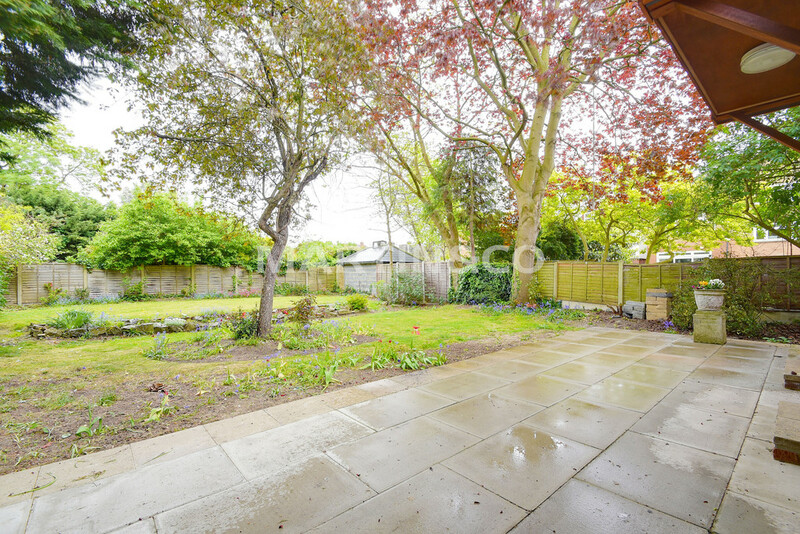 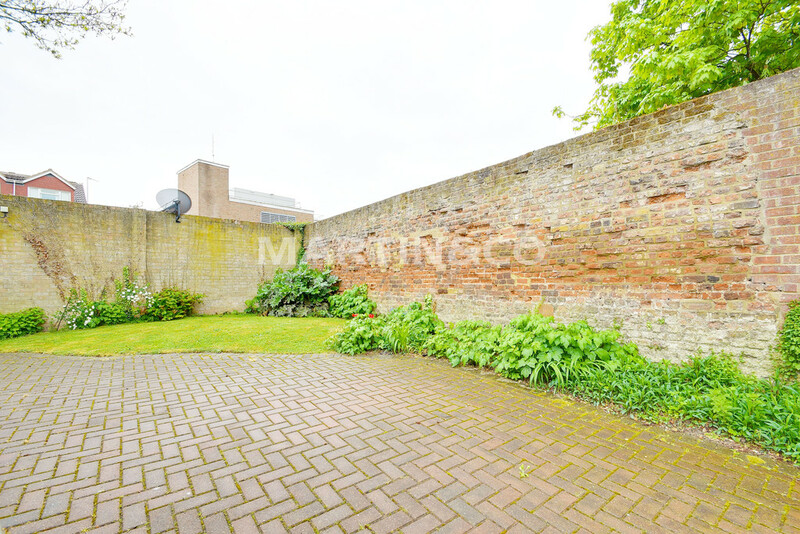 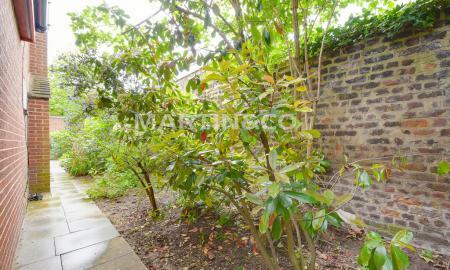 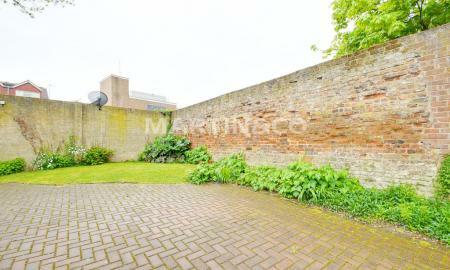 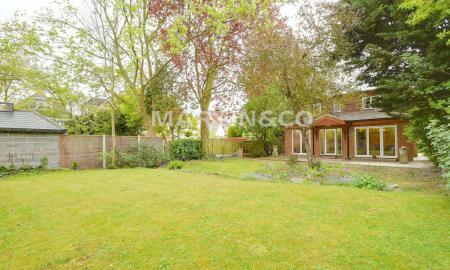 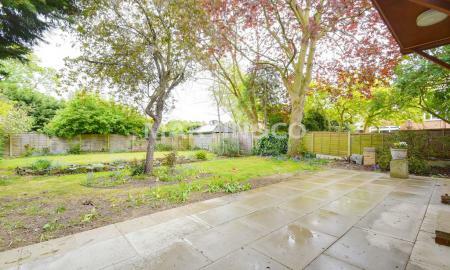 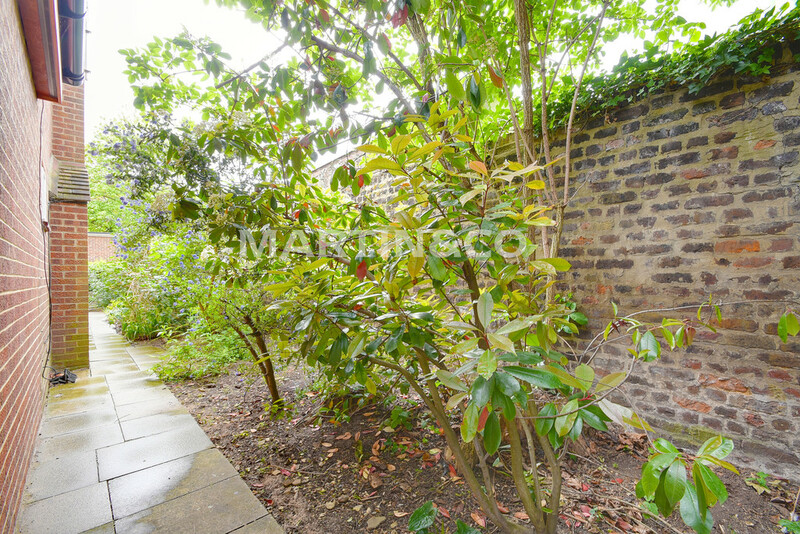 This quiet plot is the best of both worlds, the feeling of seclusion but right in the heart of Wanstead, just off the high street.